9 climbing routes on the sea quite attractive in Cat Ba tourism is attracting a lot of tourists to participate. Climbing can be said is one of the adventure travel service attracts many tourists. Here, I would like to list some tips for travelers in need to discover. If you are intending to change the air-filled vacation for their romantic thrills, the following information will help you and your family. Climbing is not just risky types of services are numerous young. If you intend to "change of air" travel for a romantic holiday with more thrills, the following information will help you and your family. 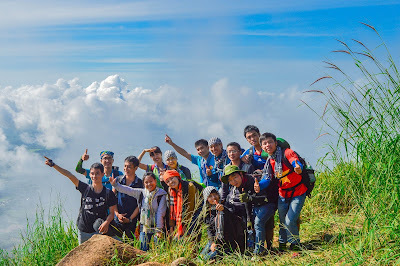 Climbing is not just a kind of adventure tourism services are numerous young people and families the choice of holiday, it is also very good for your health. 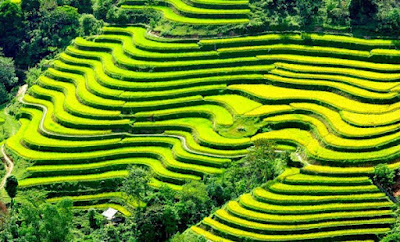 Dau Be Island is one of the small islands in Ha Long Bay, Cat Ba tourism point about 2 hours by train. 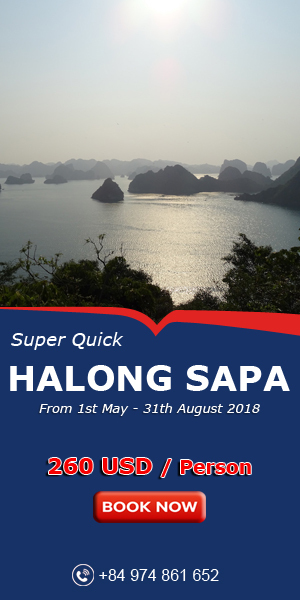 Here, visitors can combine tours Halong Cat Ba to save time and costs. Cliffs here are triangular, very upright and also many limestone. Hiking routes here to safety belt use is growing Greg Child and Andy Parkin set up in 1998, then be replaced and added a different route in 2008. Ben Beo is the main port of the island of Cat Ba, close to the Cat Ba town of about 2km. Cliffs here is just next to the climbing route on level 5 and was 7 Slopony created since 2008. The quality of the rock here is very good, but in the summer here can be a bit slippery so it's hard grip than. When starting to climb slightly to note because the foot wall where fishermen often exposed wire mesh or acquired. Van Boi is one of the small beach is located not far from Cat Ba and challenging climbing routes when the stone hit full recovery. Hiking routes here include online sports 3 mounted grab handle from 2006 to 2007, this traditional 2-line and other routes can use to climb rope. Routes from 4a to level 6b, however the quality of the stone is quite large changes. Ba Trai Dao island, close to the Cat Ba 1:30 boat, there is a climbing route climbing sport and a traditional route. There are also a number of online customers have mounted hooks in 2 years. Difficulty routes from 4a upwards. Fish Cave is a famous tourist destination in Lan Ha Bay with 3 pools slid closed behind the cave. It is suitable for both groups mixed alpinist and those who prefer to enjoy the sea. The climbing route here lies on the inside and the outside pool closed first. Up to 5 climbing routes 5a to 7a levels are accessible at low tide. Cliff, near a floating fishing village. Cliff shaped like a cupcake. From Cat Ba out to the fishing village takes about 1 hour by train. 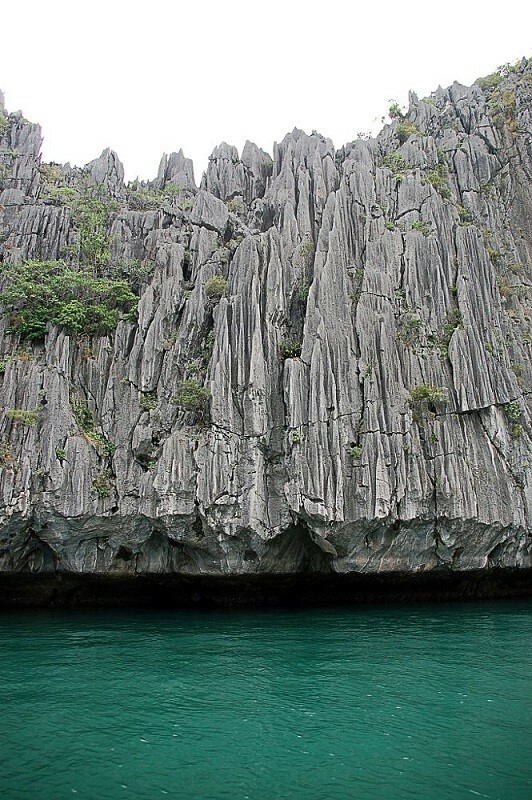 Here, there are over 6 climbing routes, water deep enough for tourists to climb free. When low tide will be so difficult when climbing stems will have to jump off the boat to be able to cling to the cliffs. Tien Ong Island is located on the Lan Ha Bay consists of 2 parts: a small island and a rock cave with large stalactites. This island of Cat Ba Island, about 1h30 minutes by train, on 8 routes climbed well and easily accessible at high tide. 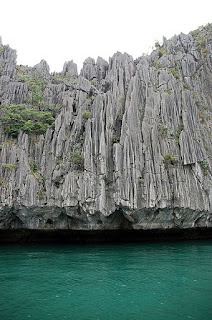 Topography and water depth here are suitable for free climbing on the sea. Noting that the tip of limestone cave located at the mouth and in the local as well as the starting point. For those afraid of adventure then this is an ideal location for cliff climbing routes climbing low with simplicity. Saddle Island is a relatively small stones carefully located to the north of the bay. Original location is fairly remote rocky islands Lan Ha Bay and Cat Ba. However this is one of the potential destinations for free climbing on the sea with climbing routes beneath the cave slipped and northwest of the island of Cat Ba. Hon But Lan Ha Bay is located on Cat Ba Island, about 1 hour by train. Island is one of the largest limestone block was my foot waves eroded the palate makes it the ideal venue for free climbing. The starting point of climbing routes are relatively easy and short, while high up on a cliff to jump. If you want to reach the summit should be traditional. Southeast of the Hon But there is a cliff capable DWS climbing well to vertical. 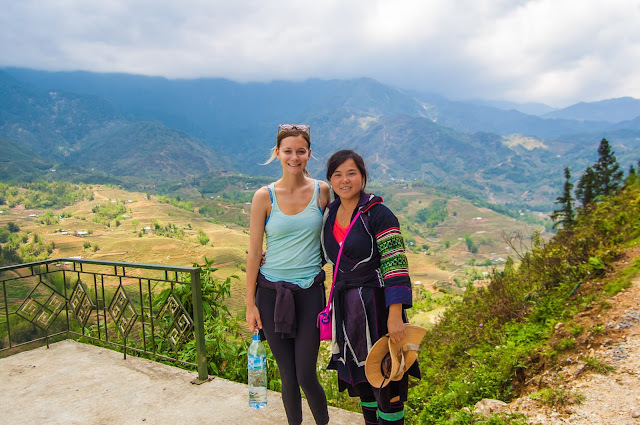 So go ahead without the bag and backpack on Cat Ba traveling to experience this adventure sport.